lovely shot...I love the words to that song. 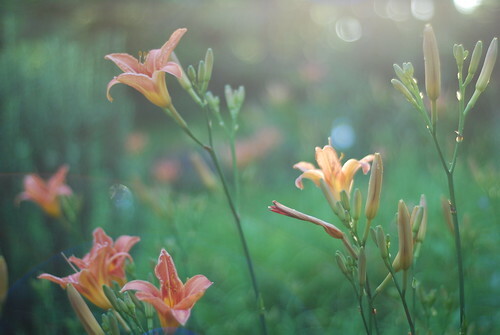 I so very much love lilies! Mine aren't blooming just yet, but that's ok because I've got my fix right here! Great shot! such a delicate beauty in that shot - love it. LOVE that song...and it so fits your photo, too! nice way to start off the week! Those are the perfect lyrics to that photo. We were so on the same track this week! Great shot Jen. Heavens light is certainly shining down. Completely gorgeous. I love the soft, dreamy effect. Hey, maybe you'd like to join my SOOC Saturday. beautiful! I love the sun washed look...so peaceful!